What’s in a name? 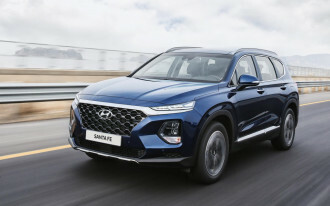 Everything but a turbocharged engine, according to Hyundai. 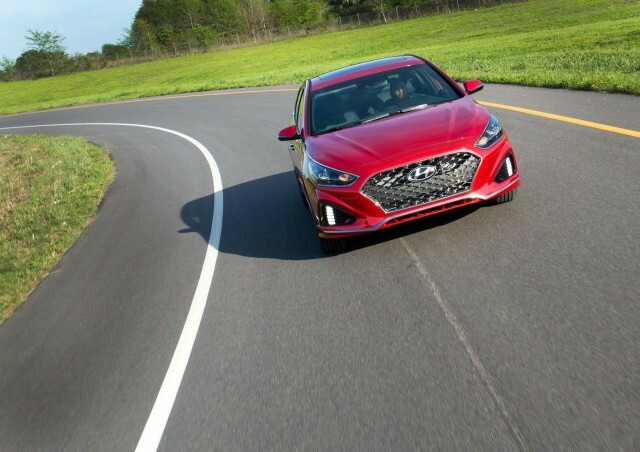 The 2019 Hyundai Sonata Sport+ will unfortunately no longer be offered with a turbo, according to a report by CarsDirect. 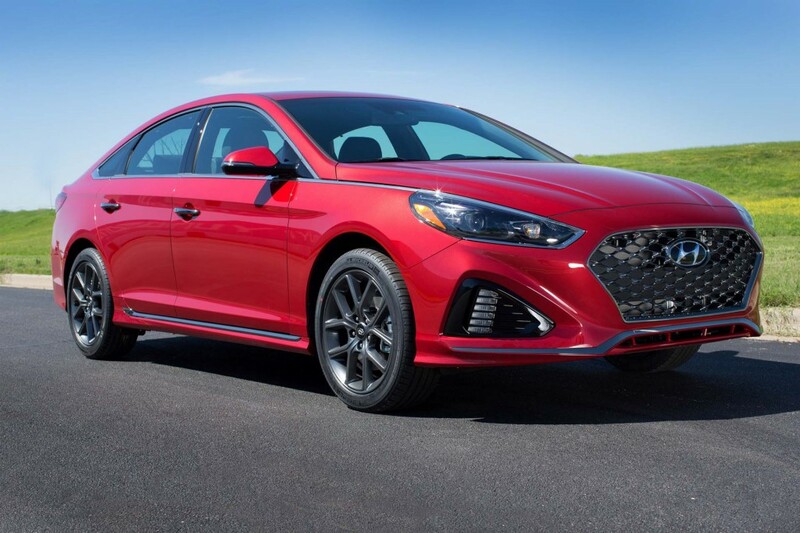 The 2.0-liter turbo-4 engine fitted to the 2018 Sonata Sport, rated at 245 horsepower, will no longer be offered on that trim level. 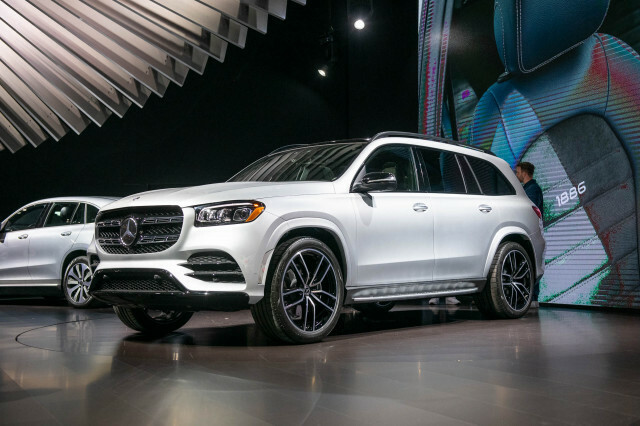 Instead, buyers will have to settle for a naturally aspirated 2.4-liter inline-4, which makes only 185 hp. The 2.0-liter turbo is not gone from the Sonata lineup entirely though, as you can still have a top-tier Limited model with the powerplant. 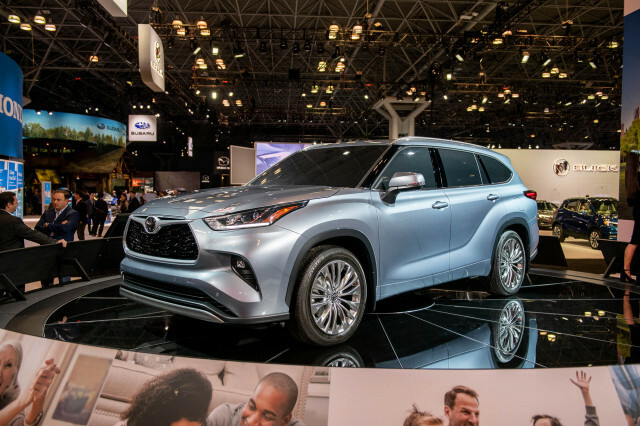 This is an odd move from Hyundai, especially as sedan sales are plummeting in the face of the SUV and crossover onslaught, and many sedan makers are offering sportier, turbocharged four-doors to try to make their products more enticing. 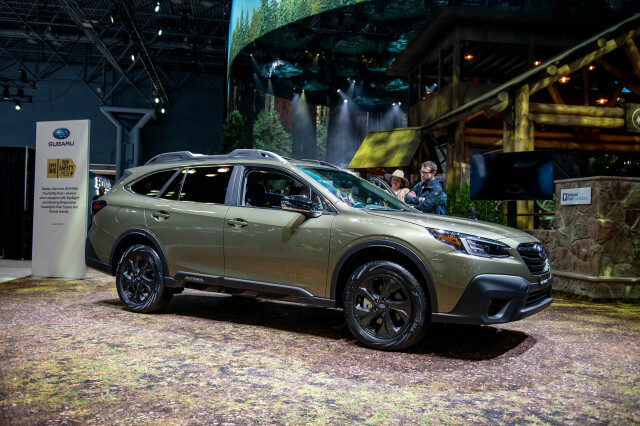 The redesigned Honda Accord ditched its V-6 for a 252-hp turbo-4, Mazda’s 6 sedan now has a 2.5-liter turbo-4 rated at 250 hp, and the Toyota Camry offers a V-6 making a potent 301 hp. 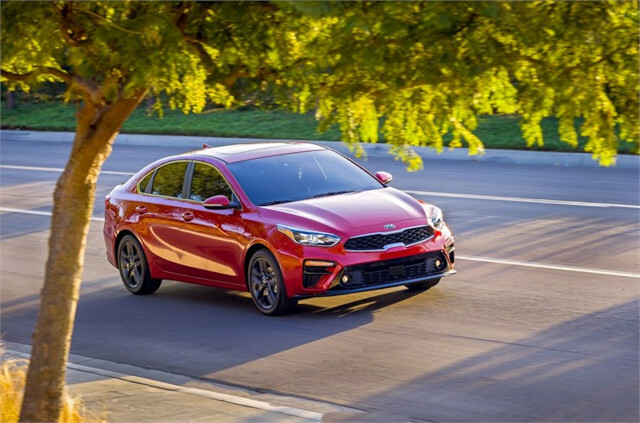 The most powerful of the bunch, the Ford Fusion Sport, uses a 2.7-liter turbocharged V-6 which makes 325 hp, but the Fusion is going away altogether in the next year or two. 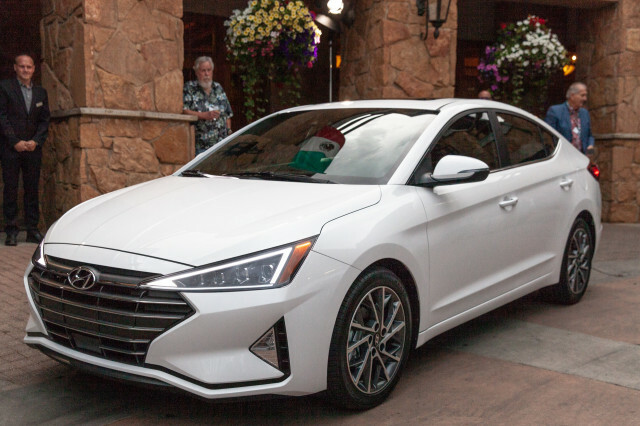 While the outgoing Sonata Sport cost $28,485 (including a mandatory $885 destination charge), 2019 Sonata buyers looking for turbo power will have to shell out $32,785 for a Limited model, over $4,000 more. 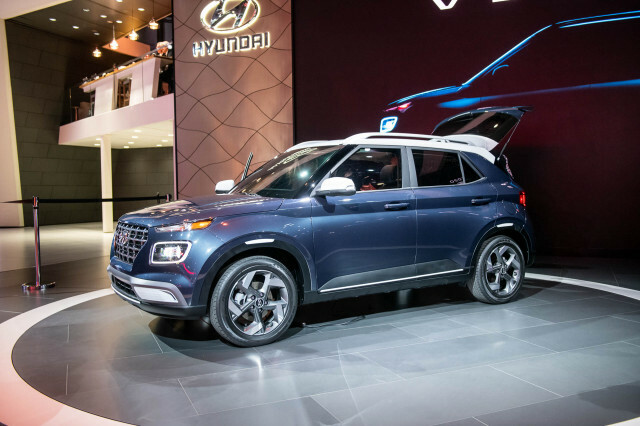 For some, a sporty appearance inside and out will be enough, but for those looking for real driving thrills and more power, the Hyundai may have just dropped off the list.